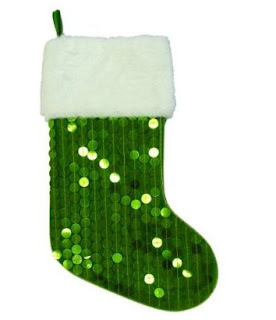 Who knew stockings could be so glamorous? I found this pretty little gem at Target to stuff my goodies in. 1) Nikon Camera- This is at the top of my wish list. 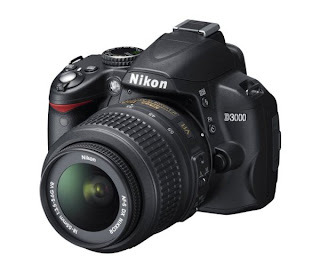 I love photography and it’s about time I upgraded my camera to the new Nikon D3000. 10.2 megapixels and the friendliest D-SLR ever! I’m in LOVE. 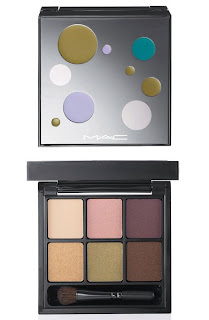 2) MAC Eyeshadow- A must for fall is this MAC Eyeshadow Palette in “Devil May Care”. 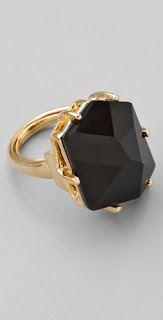 3) Kenneth Jay Lane Ring- This Jet Fancy Cut Ring would sure add some Glam to my hand! 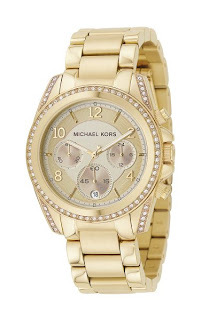 4) Michael Kors Iconic Catwalk Watch- My fall wardrobe is in serious need of a gold watch, and this is the perfect one! 5) Ban.do Headband- If you know me, than you know how much I adore hearts. 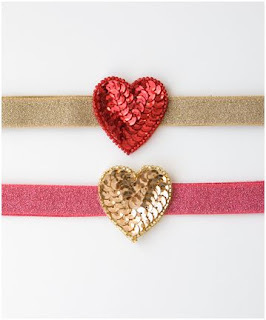 This sequin heart headband is oh so very cute. I just might wear it every day! Thanks Jenna- love that watch as well! Tomorrow is Day 16. Love those heart headbands... super cute. YES!!! finally someone who loves the nikon too! i have the d90 and it's awesome balls!!! I really like that black ring, off to check out more from him! Ooh I think I'd like all of this too! Love the headbands! I adore that stocking and the headbands! So cute! The Michael Kors watch is a fabulous choice as well. I just bought one and absolutely love it! Jenna is so stylish! 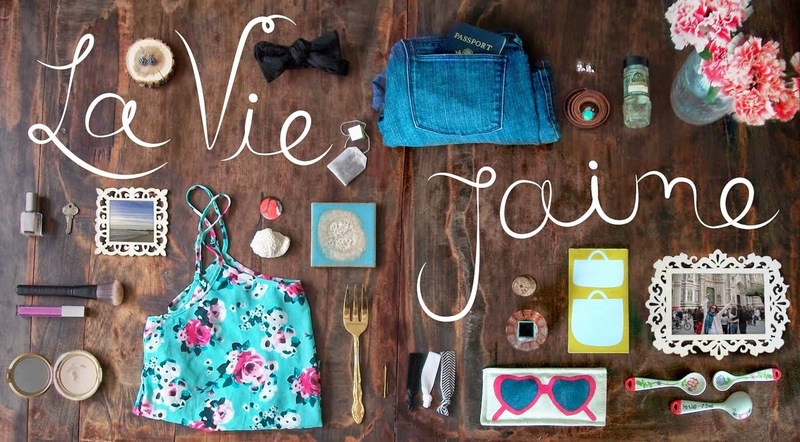 Loving everything on her list!